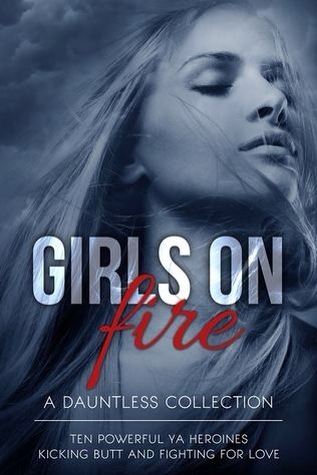 Girls on Fire Boxed Set Cover Reveal! You are here: Home / Books / Girls on Fire Boxed Set Cover Reveal! When an ancient curse threatens McKayla McCleery’s family, she must decide what in her life is real and what is fantasy. Based in Celtic mythology, Awakening is a gripping young adult fantasy that is rife with magic, romance, and mystery. Detached by Jill Cooper Cover Reveal!